For the past decade The Good and Beautiful God has been helping readers ask hard questions about the character of God. We all have ideas that we tell ourselves about God and how he works in our lives. Some are true—but many are false. "God wants me to try harder." "God is angry with me." James Bryan Smith believes those thoughts determine not only who we are, but how we live. In the pages of this book you are invited to put your ideas to the test to see if they match up with what Jesus himself reveals about God. Once you've discovered the truth in Scripture, you can engage in a process of spiritual formation that includes specific activities aimed at making these new narratives real in your body and soul as well as your mind. 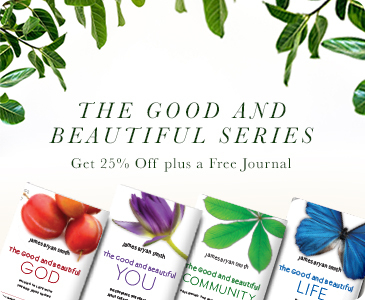 Discover the narratives that Jesus lived by—to know the Lord he knew and the kingdom he proclaimed—and learn how to practice spiritual exercises that will help you grow in the knowledge of our good and beautiful God. This limited premium quality anniversary edition includes a new afterword by James Bryan Smith and a ribbon bookmark. 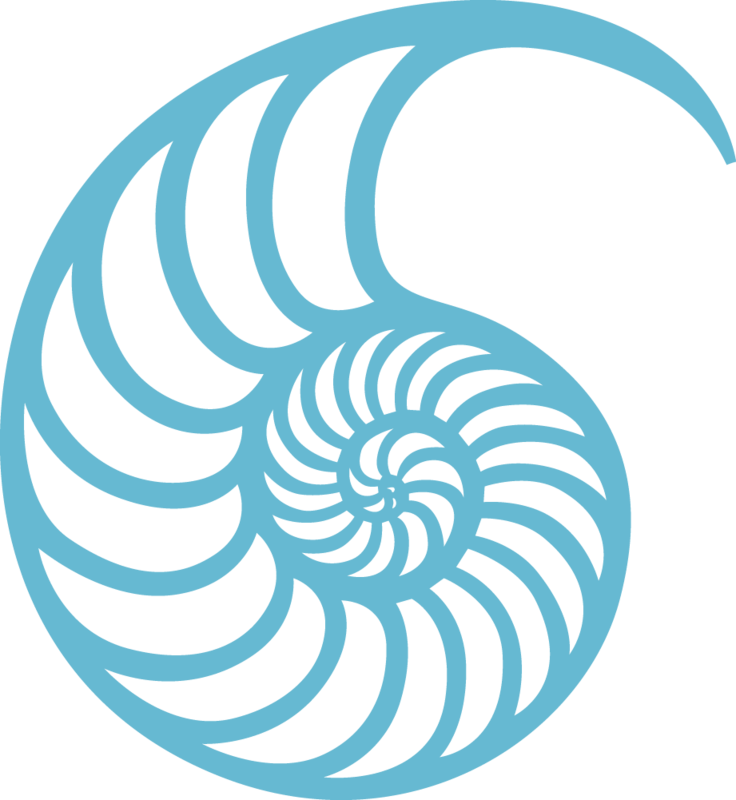 "Most of us want to change, whether it is changing some bad habit to changing a deeply ingrained character defect, and Smith reminds us that change does not result from willpower. The will has no power. Spiritual change begins with God—what we think about God shapes what we think about ourselves and those around us and our world. Spiritual change begins with a narrative where God is the center: What is our 'narrative' of God? What are the narratives that hinder our perception and life in God? A major feature of this series is the power of false narratives in our lives and the power of good narratives that can effect change. The false narrative is that effort and willpower leads to change. 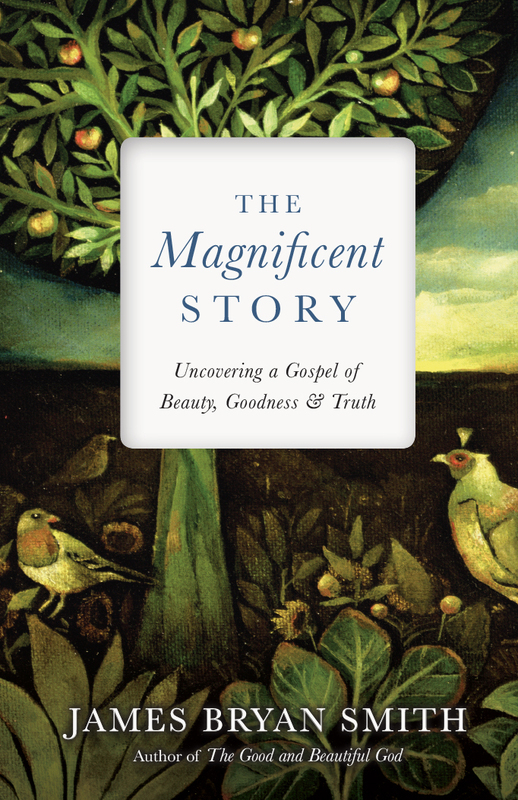 The true narrative is about God—about Christ—about the Spirit—and about your place in the God Narrative." 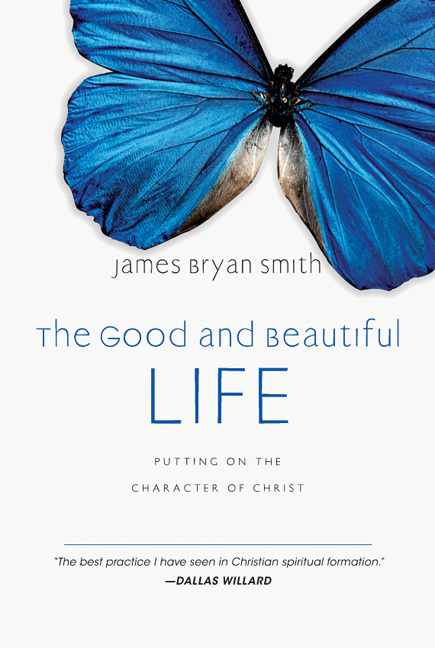 "I don't seem to be able to think of my friend Jim Smith and his book The Good and Beautiful God without breaking into a cheerful, warm, and friendly smile! Jim is a delight as a friend, a teacher, and a wise counselor. Over the last ten years as I have traveled widely, I have run into countless people who testify to the grace-filled and powerful insights in Jim's writing for discipleship, for spiritual formation, and for apprenticeship to Jesus. As Dallas Willard taught both Jim and me, 'There is nothing more important to Jesus than our view of apprenticeship and its relationship to what we think about God.' 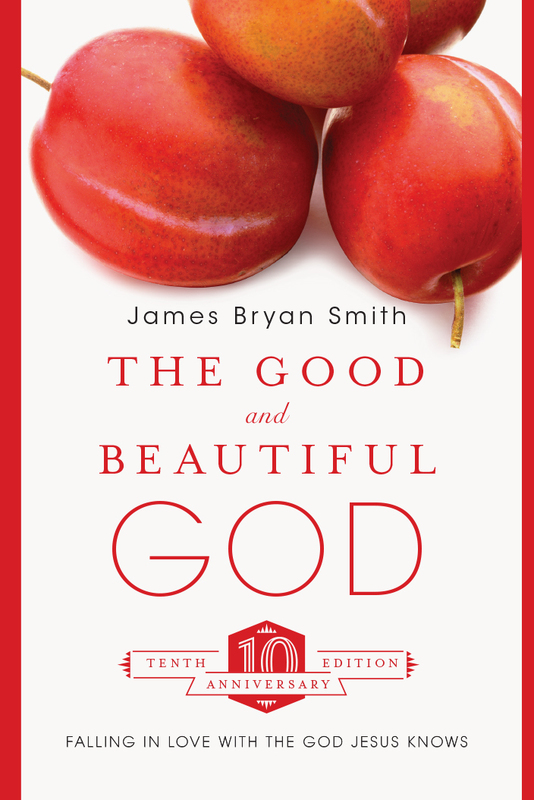 This is why The Good and Beautiful God is such an important book, deserves a special tenth-year edition, and is destined to become a classic in the years to come." "I am so grateful this edition of a rich spiritual resource will become available. I hope it is widely and wisely read." "James Bryan Smith has written a great and beautiful book. Deep, inspiring, and highly accessible, this is the best book I've read on spiritual practices. I recommend it to everyone." "The best practice I have seen in Christian spiritual formation." "'What do you want?' 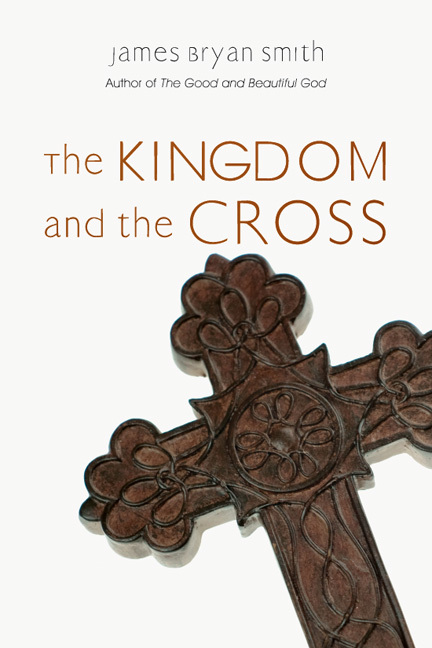 This question, which Jesus often asked, is central to this book. If you want a life of growing connection to Jesus and a reliable plan for advancing that goal, this is a book to read and return to again and again. 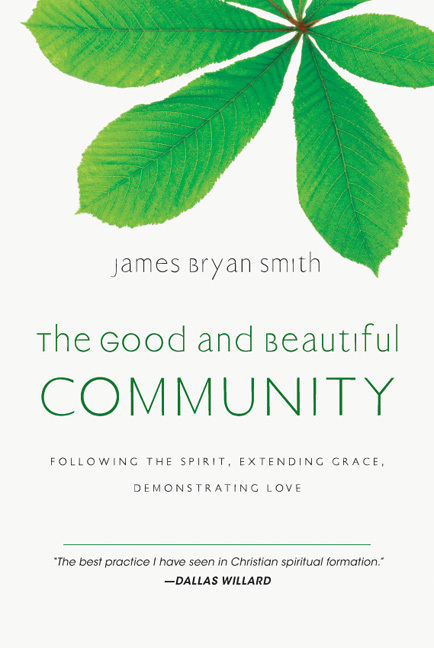 James Bryan Smith holds to the compelling paradox of God's good news: that while spiritual formation is not accidental, we only learn to love him because he, in his kindness, has first loved us." 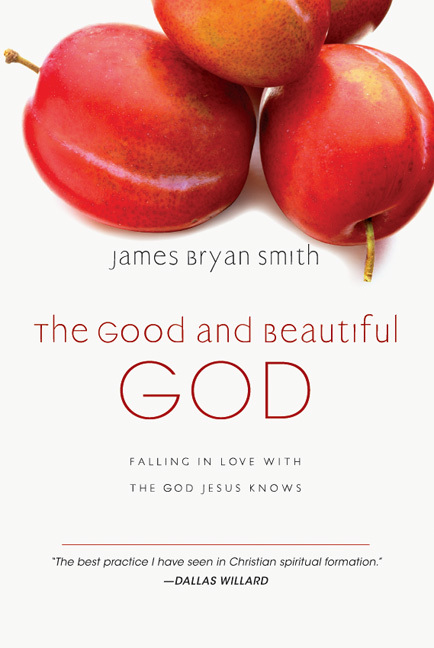 James Bryan Smith is the author of The Good and Beautiful God and the Apprentice series. He earned his MDiv at Yale and his DMin at Fuller and is a theology professor at Friends University in Wichita, Kansas. 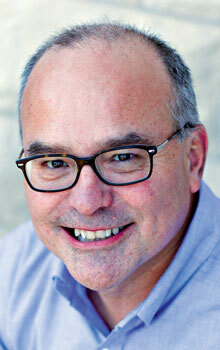 He also serves as the director of the Apprentice Institute for Christian Spiritual Formation at Friends University. 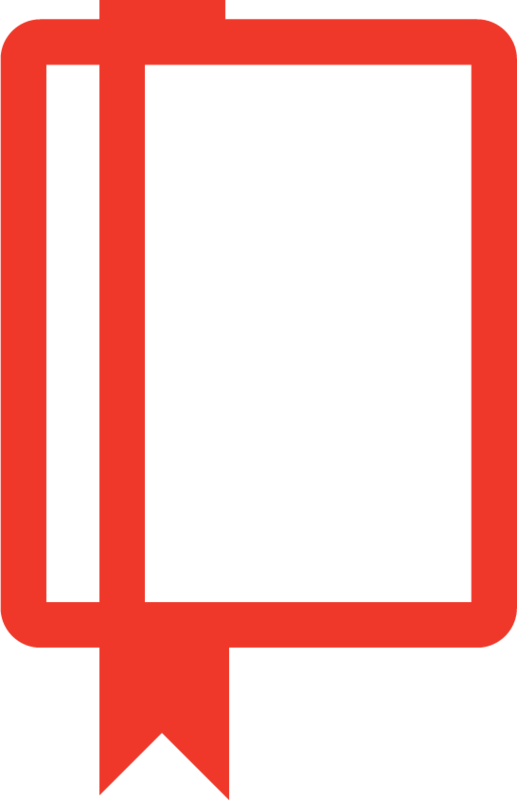 A founding member of Richard J. Foster's spiritual renewal ministry, Renovaré, Smith serves as a teaching pastor at Chapel Hill United Methodist Church. 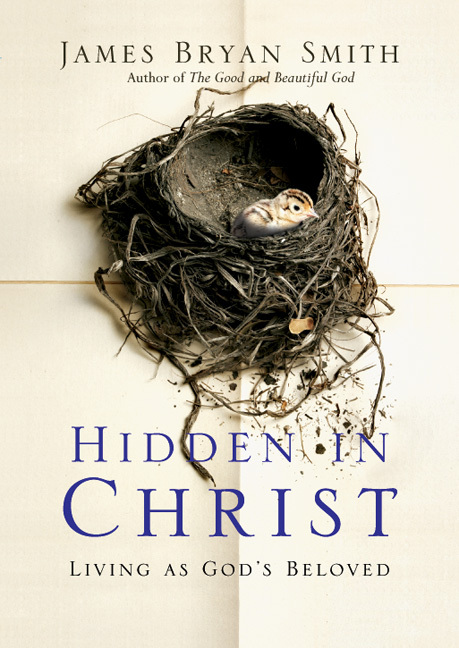 He is the editor of A Spiritual Formation Workbook and Devotional Classics (with Richard Foster), and the author of Embracing the Love of God, Rich Mullins: An Arrow Pointing to Heaven, and Room of Marvels. 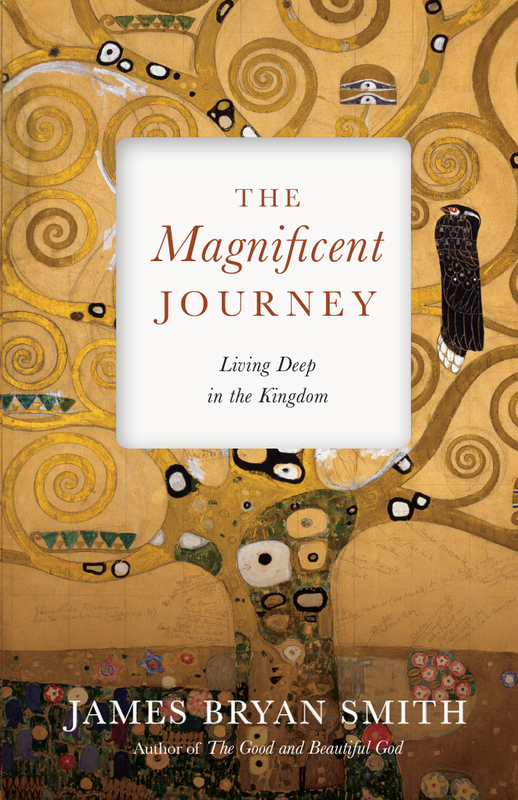 His most recent books are The Magnificent Story and The Magnificent Journey.